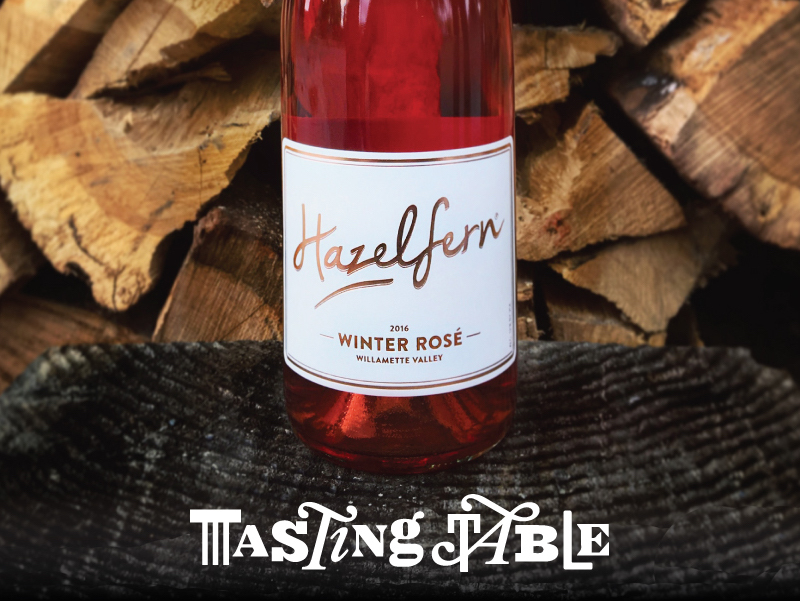 "10 Great Wines You Need To Try Now"
"Valentine's Day Gifts for Every Situation"
"Video: Winter Rosé from Hazelfern Cellars!" "Coming Together to Help One of Their Own in a Time of Need"
"Video: Wine Harvest Season with Hazelfern!" "The Willamette Valley Wineries You Should Absolutely Know if You Care About Oregon Wine"
"The One and Only Wine You Need This Thanksgiving"
"The 26 Best Summer Rosé Wines"
"Five Wines for a Beautiful Day"
"Willamette Valley's 2015 with Hazelfern"
"Drink of the Week: Hazelfern Winter Rosé"
Portland's Best Bottles to Give and Get"
"Wine for Everyone! Millennials are Fermenting a New Kind of Oregon Winemaker—and Drinker"